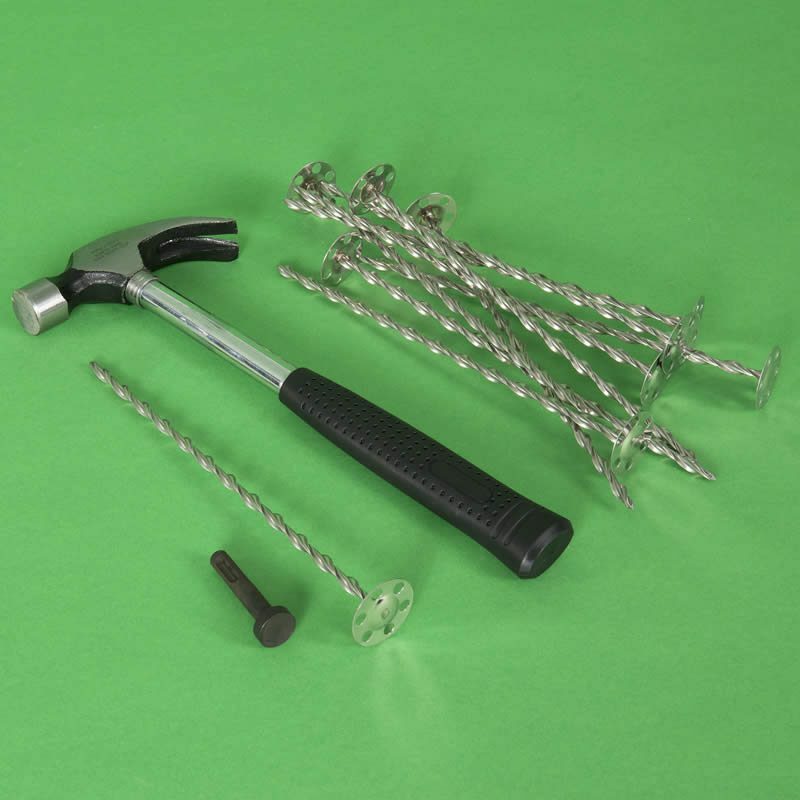 Thor Helical manufactures soffit insulation board fixings for securing insulation boards to concrete ceilings and soffits. 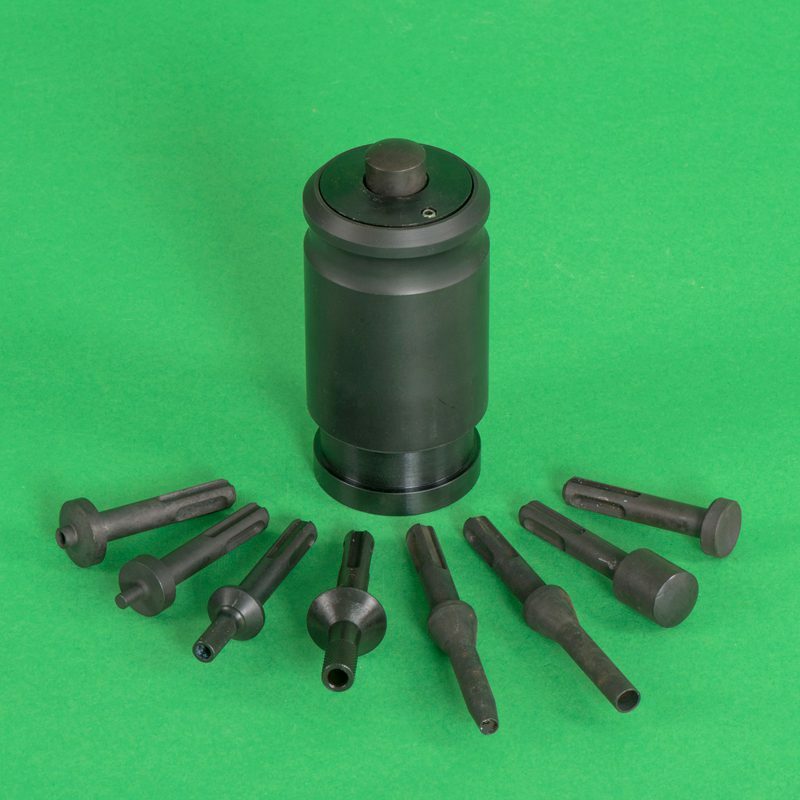 The fireproof Insofast ISF-35 is a one-piece helical fastener having a 7mm spiral shaft and a 35mm dome reinforced head with a perforated rim. These insulation support anchors are suitable for fixing mineral wool and foam insulation to concrete soffit boards in all applications where fire-resistance is required. A small 6mm pilot hole is needed to fix soffit insulation boards to structural concrete. The hole is drilled to a depth that is at least 5mm longer than the required embedment depth of the anchor. This small hole reduces the invasive effects of using larger drill bits and ensures maximum integrity of the insulation. 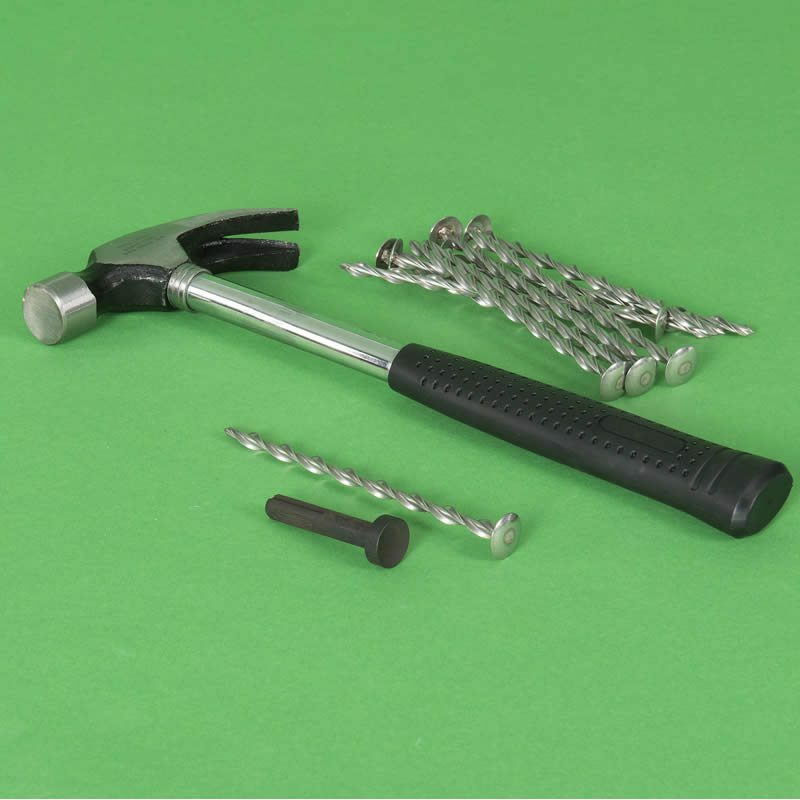 The fasteners are hammer-driven into undersized pilot holes. 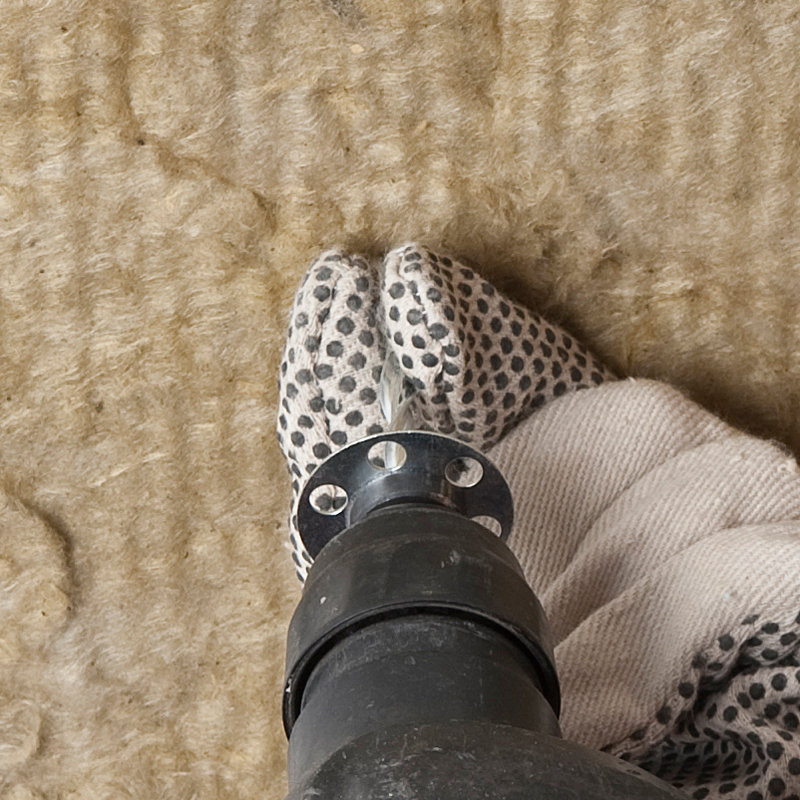 They corkscrew through the insulation board and into the underside of the concrete ceiling to deliver a superior anchorage with twice the holding power of tubular-spring insulation supports. Cold bridging is minimised thanks to a thermally efficient 7mm spiral shaft that has a cross sectional area just 10mm2. The small cross section, coupled with the fact that the ISF-35 has minimal contact with the concrete, reduces cold bridging significantly when compared to 8mm tubular insulation supports. 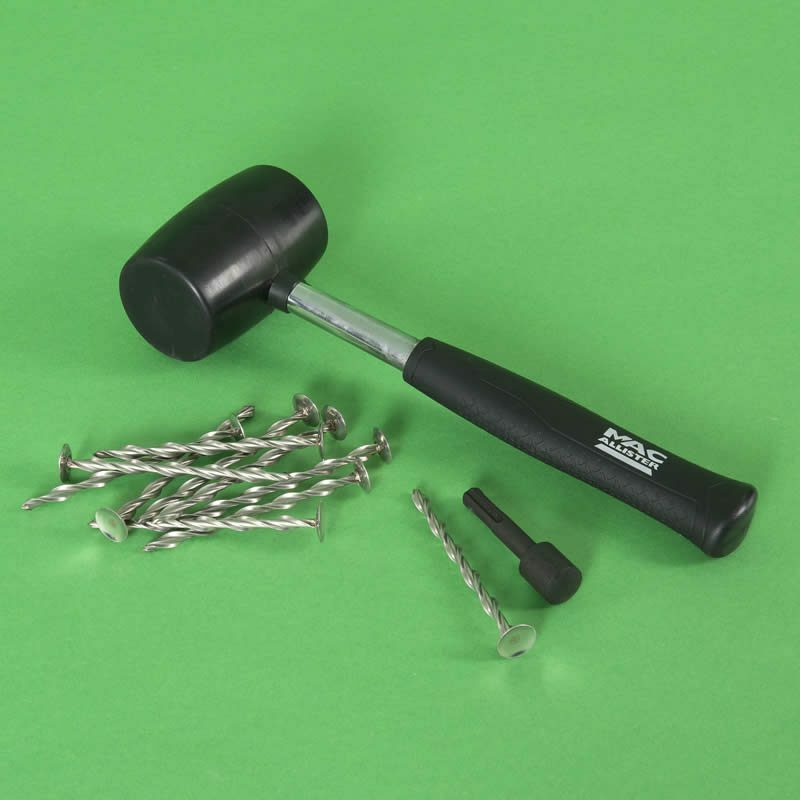 The Insofast soffit insulation board fixings are available in both zinc-plated carbon steel and stainless steel. For improved thermal performance, and additional protection against corrosion, stainless steel is often the preferred option.